For more background on my own focus, see my article, Making Room for And: The Integration of "Me" and "Us"
This consultation focuses on in-depth clinical case analyses utilizing my integrated relational approach that includes understanding the therapy relationship and process from an attachment-based interpersonal neurobiology perspective, in concert with dynamic and systemic interpretations. Please feel free to contact me for more details about the consultation group or case supervision. 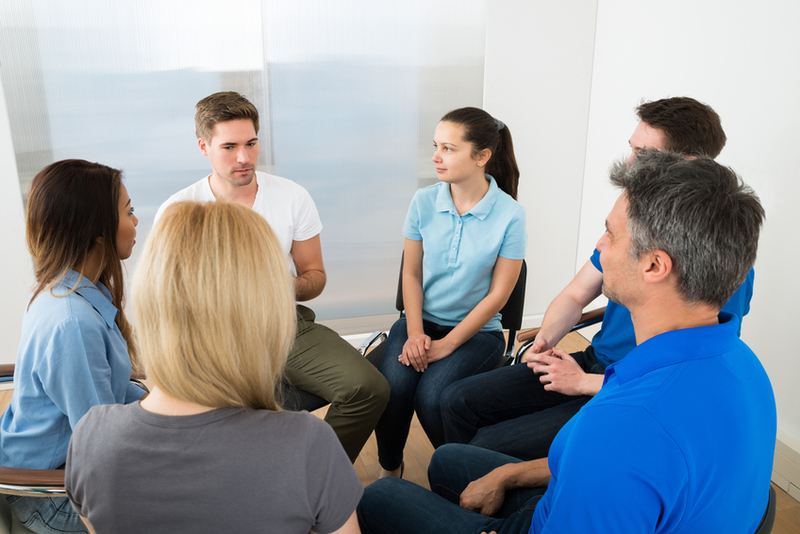 In addition to the clinical consultation that I provide, I also offer consultation to members of legal teams to facilitate their work with their traumatized and mentally ill clients. In fact, I have become a nationally known expert in trauma in the social justice/capital casework community. In this role, I provide psychodiagnostic and clinical evaluation of clients and their psychosocial histories as well as expert testimony with particular expertise in trauma, PTSD, child development and family functioning, and Chemical Dependency.